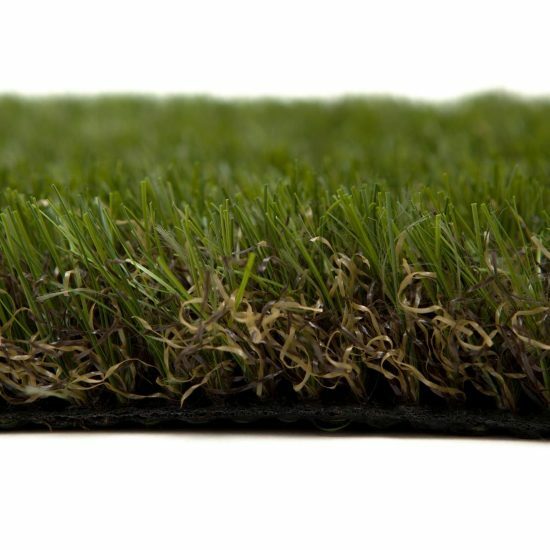 Manor is an excellent 35mm premium grass. 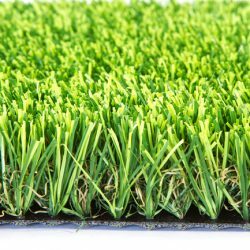 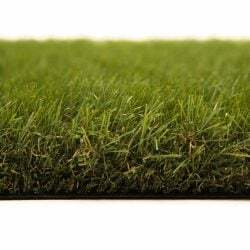 A top of the range Artificial Grass that is designed to withstand high levels of activity and is therefore perfect for family gardens. 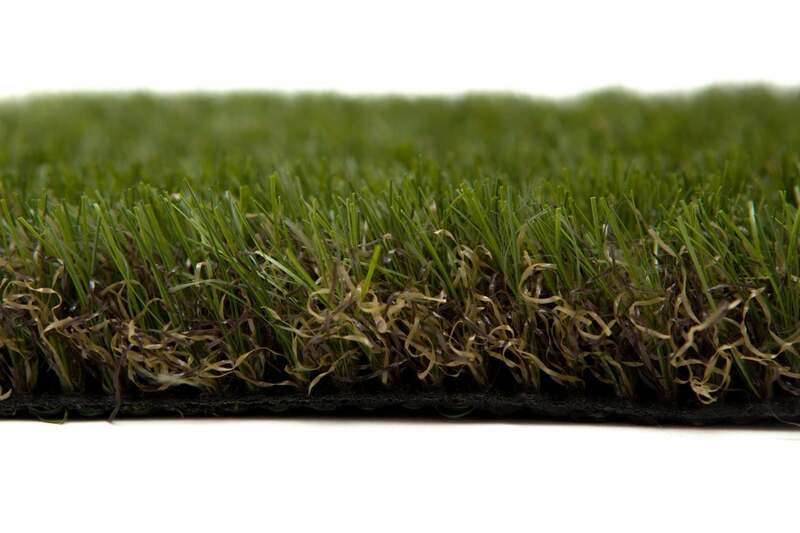 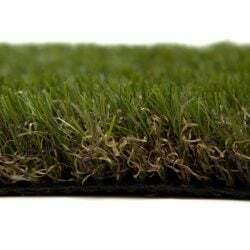 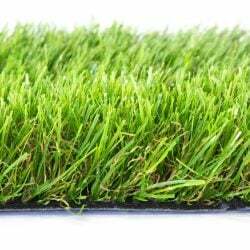 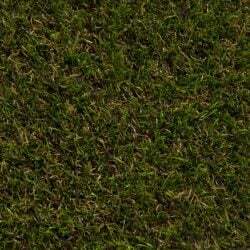 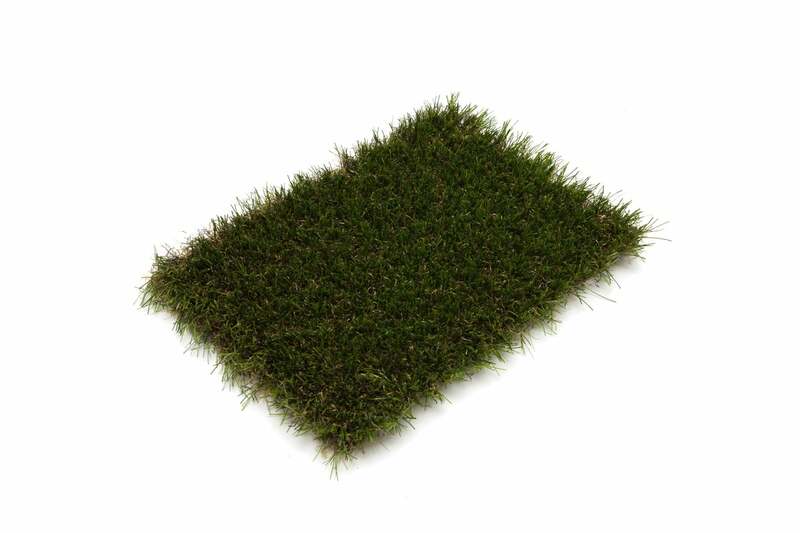 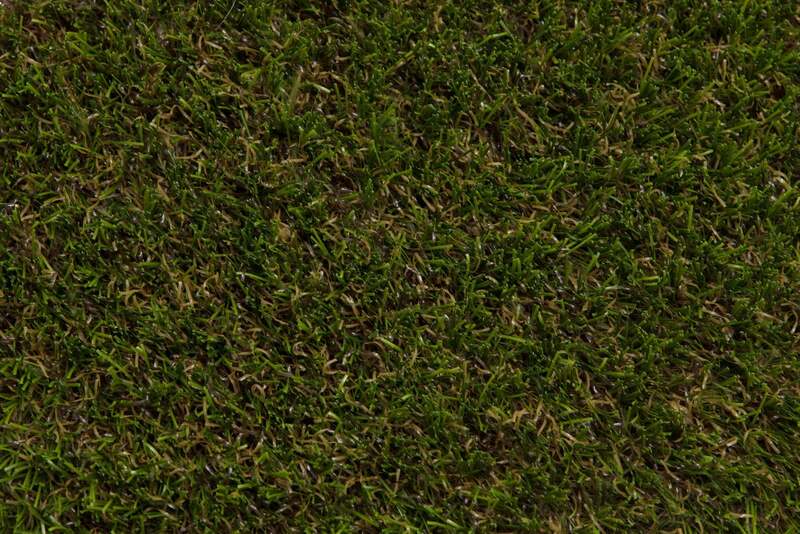 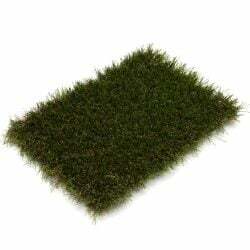 The grass also features a dense realistic mid-brown thatch which adds a darker tone to the grass.